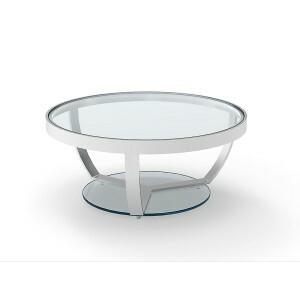 This stunning aluminium coffee table makes a bold statement piece in a contemporary or traditional room scheme. It adds valuable extra storage and display space. Measuring 105 cm x 35 cm, this is roomy enough to use as a feature table in a living space. 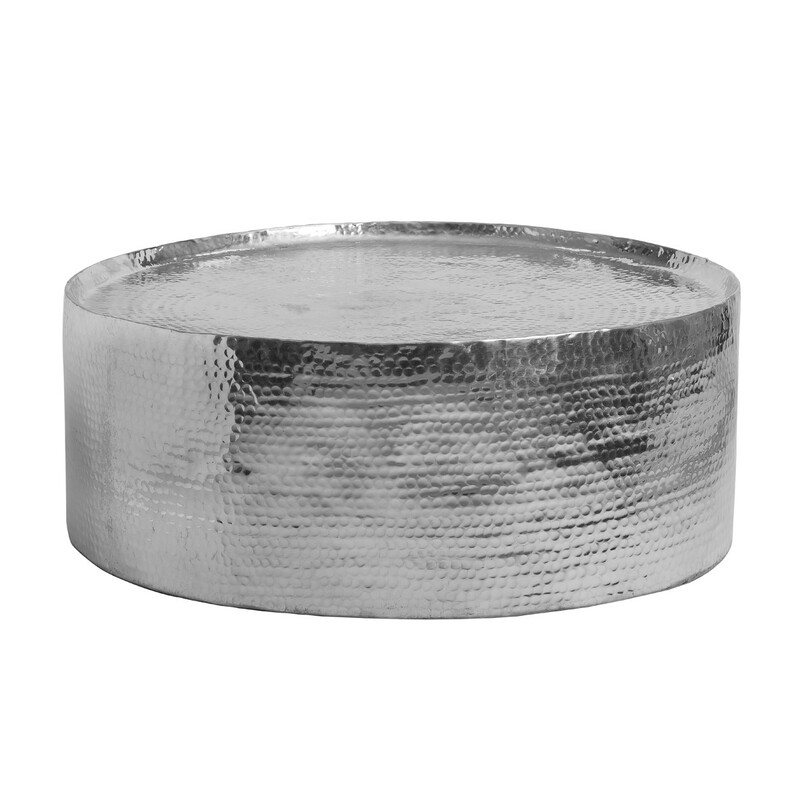 With textured aluminium base and raised sides on the tabletop, it’s a robust and practical piece that makes a sturdy base for cups, wine glasses and more. The on-trend metallic finish of this coffee table will complement any room scheme. Perfect with modern neutrals, it looks equally stunning paired to darker woods. A choice piece chosen by our design team, this is an excellent quality design that will give years of pleasure. The bold and edgy good looks of this statement piece table will create a dramatic focal point for a living room or conservatory. The low profile makes it perfect as a coffee table, but it’s also versatile enough to make a lovely sofa end table. With light-reflecting properties and textural sides, this is a side table that adds style to any room. 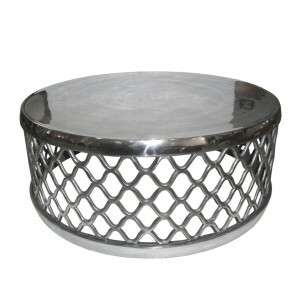 Try pairing it with one of Retail Furnishing’s beautiful aluminium-base table lamps.